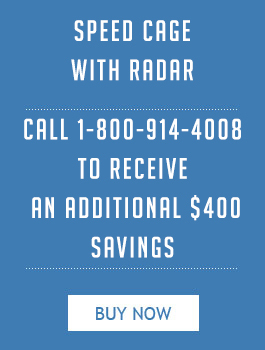 Radar Sports offers high-quality equipment to our softball customers. 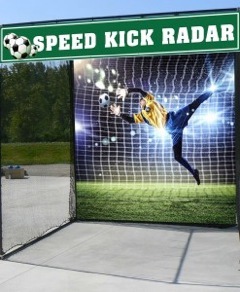 We have radar guns with display boards, training equipment, and softball-dedicated speed guns. 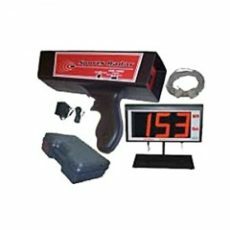 It’s the perfect addition to your minor league team or your velocity detecting capabilities. 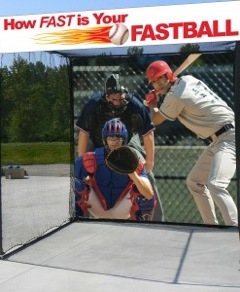 While softball is a lot like baseball, in many ways, sports aficionados are aware of the differences between the two. 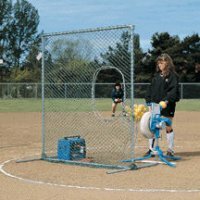 Getting good at softball requires the mastery of certain techniques that are specific to the game – and we can help you develop this skill set. 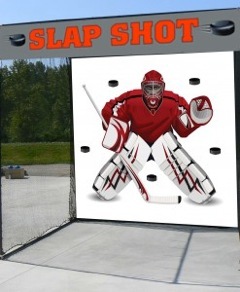 Let us know what kind of equipment you need, and we will provide it. 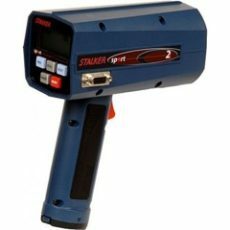 As a trusted supplier of speed measurement, we are the first and last company you will want to partner with.